Great app and excellent service! 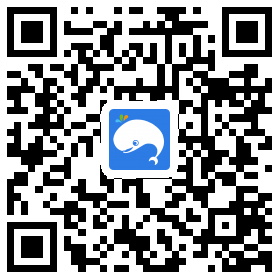 Weekendgowhere is a reliable website to buy ticket. Unforgettable experience for me and my daughter. I will definitely go again! Can feel the thrill of flying weightless vacated. Had a flying feeling without jumping of an airplane! There were many skilled trainers! It's amazing! My kid loved it so much and the instructor was very careful! Exciting experience in ifly, nice coach and services! Highly recommended! Very excellent experience with great customer service staff . The tickets (PDF files) are valid for 1 month from the date of the order, please check the date of validity printed on your tickets. Amendments of flight after 48 hours prior to flight will incur charges of $30 per ticket. No refunds will be made for no-shows or flight cancellations. Reservations without valid e-vouchers will be denied. Present your iFLY vouchers at the ticketing counter. Flights are subjected to availability. During peak periods, there might be a waiting time of approximately 1- 2 hours. For Group Buyer: Advance reservation (at least 3 working days) is required and confirmation is subjected to availability. For advance reservation please email to info@iflysingapore.com. Attached valid e-voucher(s), stating full name(s), date of birth(s), date, time of flight and no of participant(s). For use on Mondays to Thursdays, 12:00 PM to 7:30 PM (flight time) only. Not valid on public holidays. Strictly no same day purchase/same day use. Anyday Ticket: Strictly no same day purchase/same day use. Please arrive at iFLY Singapore 1 hour prior to your flight time for training and gearing up. Flyers are required to check in 1 hour prior to the flight time as you will be required to attend professional training to ensure safety throughout your flight experience. Flyers aged 18 and below must be accompanied by a parent / legal guardian or bring a copy of their photo ID or passport and a waiver form signed by a parent / legal guardian. Flyers are required to bring along their photo ID/passport for verification purposes. You are not under the influence of alcohol or non-prescribed drugs. 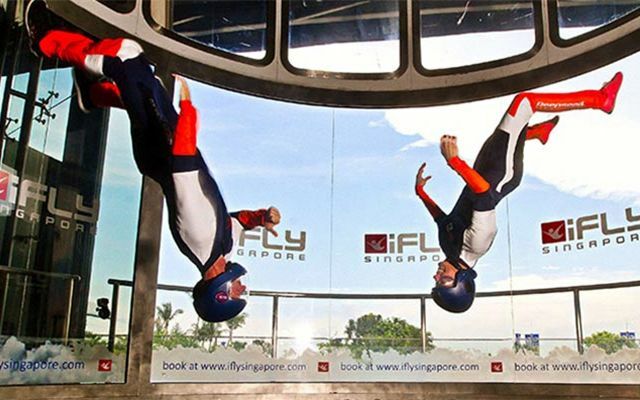 You have signed the iFLY Singapore indemnity form. Kids must be 7 years old and above.